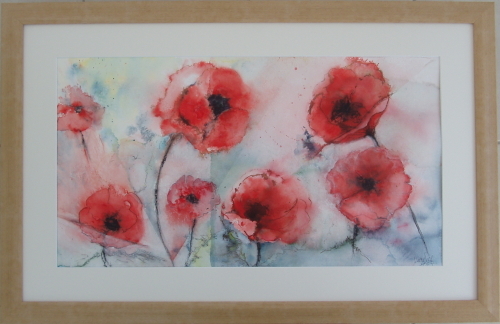 Marlis is a talented local artist with a very special eye for composition, colour and form. 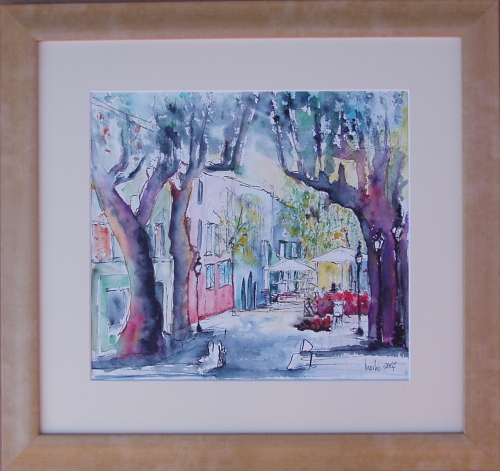 She specialises in watercolour, pastels and inks and her favourite themes are taken from gardens, nature and street scenes. Marlis is available for commissions and will work with your own favoured colours or images to create a unique picture for you to treasure or give as a special gift. Please telephone in the first instance to discuss your requirements.